Do you lock yourself at home when the cold arrives? Do you think that the good plans are only for the summer? Change that thought! 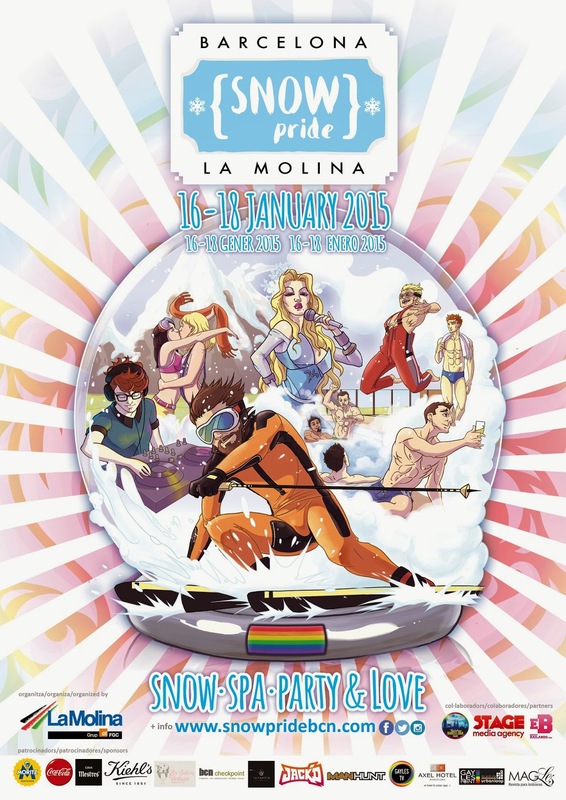 From January 16th to January 18th the spanish ski resort La Molina hosts the Snow Pride Barcelona 2015, an all inclusive LGTB event where you will be able to ski, relax at the spa, enjoy the nature, meet new people and have the greatest fun on our parties. Yes, because a great weekend is not complete without a good party. 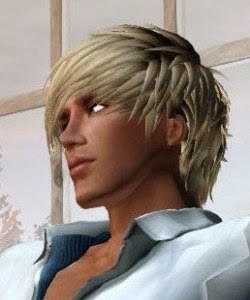 That’s why the team behind the website Estoybailando.com (one of the most influential LGTB magazines in Spain) will host the Estoy Bailando – Snow Party!. Two amazing nights where you will find the funniest hosts, great shows from our guest artists and the best music mixed by Hidroboy DJ (Churros con Chocolate, ¡Qué Trabaje Rita!, Saturgays). Get your skis ready because the best slopes are waiting for you in La Molina. Doesn’t matter if you’re an expert skier or a rookie; there’s a lot of activities for everyone in the Snow Pride Barcelona 2015. Hurry up and don’t miss it!